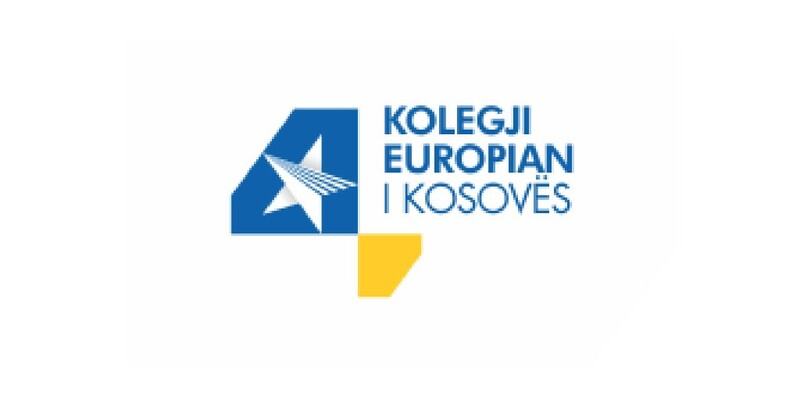 European College of Kosovo is a Private Bearer of Higher Education in Kosovo registered and licensed by the Ministry of Trade and Ministry of Education, Science and Technology and accredited by Kosovo Accreditation Agency . The institution was established in 2013 in Prishtina, Kosovo and offers B.A degrees in Economics (Management, Banks Finance and Accounting, IT Business) and Law (General law, Criminal Law, Civil Law, Constitutional & Administrative law, Financial Law). With a staff of more than 40 Professors, the vision of the institution is to be one of the most admired institutions of higher education in Kosovo on offering professional opportunities, source of pride for students, staff and the community which we serve’. The core values of the institution are those that enable it to be a centre where cooperation and transparency is generated, a place where the best international practices are offered, an environment that offers employment possibilities and professional development, a place where from the graduates leave with practical skills and a will to utilize them and be a centre that offers qualitative and experienced teaching, long-term learning as well as scientific research. ECK is accredited and licensed institution for teaching and testing of Pearson Test of English and LCCI exams, Teofl, Toeic and European Digital passport and Vocational Competence Certificate.